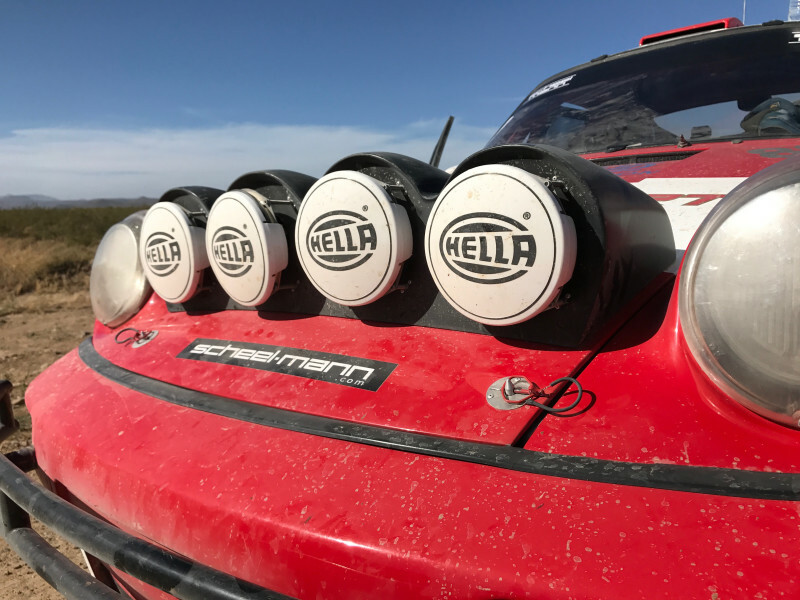 Rothsport Racing And scheel-mann Tackle The Legendary NORRA Mexican 1000 In Two Porsche 911 rally cars! 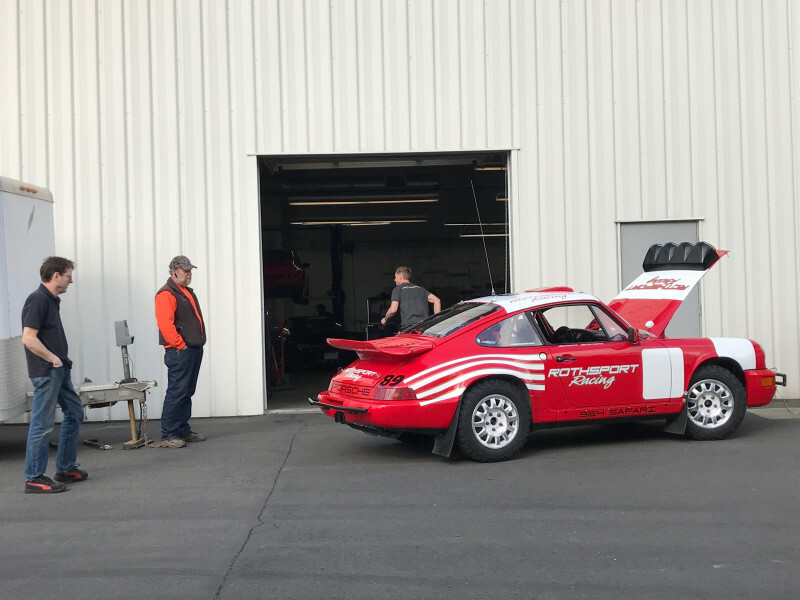 What truck would you choose to support the race if you lived and breathed vintage air cooled Porsches? If your sense of adventure is finely tuned, you would pick a Steyr Puch Pinzgauer 712M 6x6. These legendary trucks were made in Graz, Austria. This one was originally made specifically for the Swiss army. 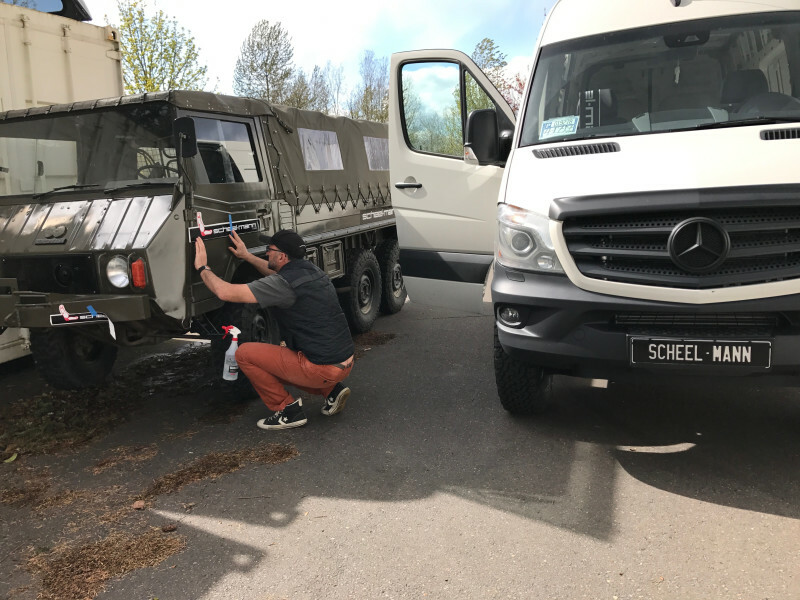 Each Pinzgauer came loaded with standard features that make them excellent for operating the worlds toughest environments. 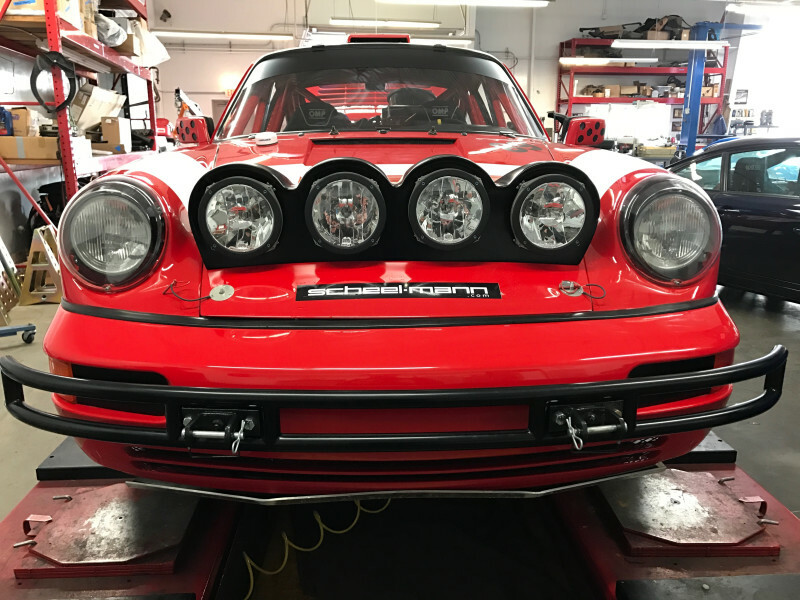 They all have portal axels, independent suspension, locking differentials on each axel, a robust air-cooled engine, and the worlds most uncomfortable seats. That is where scheel-mann came to the rescue. 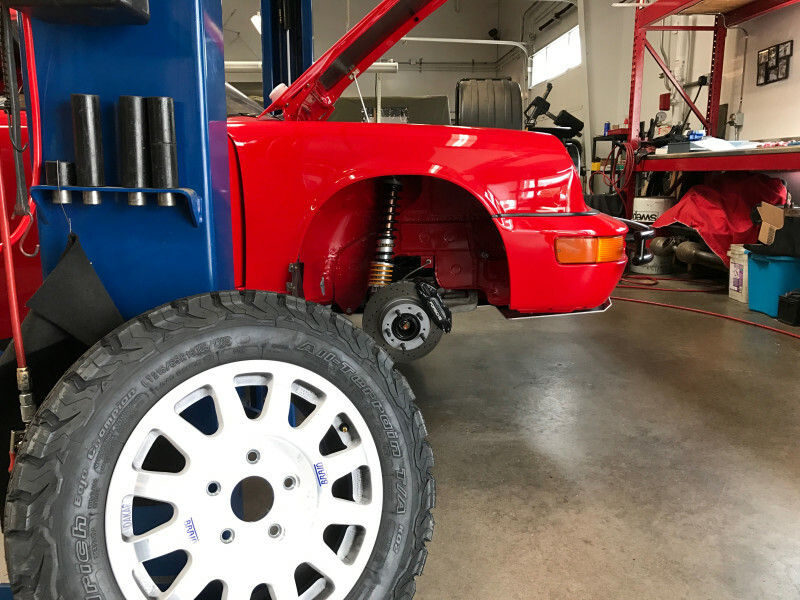 Jeff had purchased the Pinzgauer to transport a full load of spare parts including an entire engine and transmission the entire length of the Baja peninsula. 1,200 miles in those old seats (not much more than planks) would have been torture. 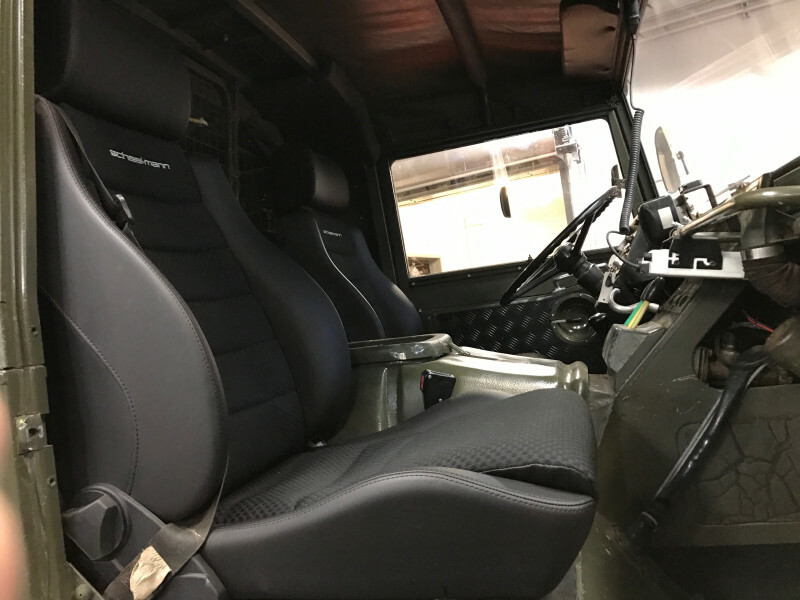 (make a connection to Tuttles page) A plan was hatched to install a set of legendary scheel-mann Traveler F seats in Black LR02 Cloth Cushions, and S111 Black Leatherette bolsters. I wanted to test out these materials in the desert dust and heat, and this was the perfect opportunity. Jeff made adapter brackets, and the seats fit like a glove! 1000 WAYS TO FAIL from HOTRODFILMS.COM on Vimeo.